​The Virginia Conference Disaster Recovery ministry currently has ongoing operations in Evergreen (Farmville District), Tappahannock (Fredericksburg District), Virginia Beach (Elizabeth River District) and Waverly (James River District). There are open dates available from now until April that need to be filled as well as summer slots. Email Forrest White for any questions and to schedule at virginiaumvim@gmail.com. Do you know how your District Apportionments are spent? 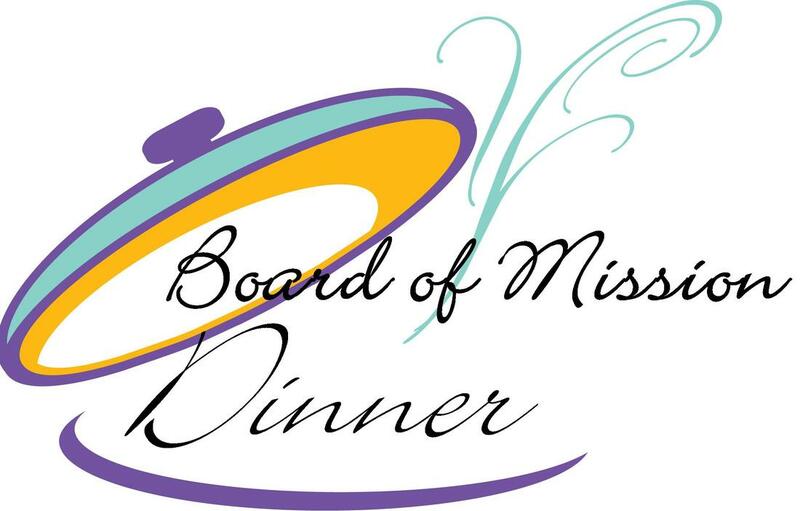 District Board of Mission ~ part of this apportionment provides grants to churches within the district participating in Volunteers in Mission projects. *Application may be filed eight months prior to date of mission trip; however, funds will be distributed within the calendar year of the mission trip. Click here for application form. *Every church receiving a grant from the District is asked announce their mission trip ahead of time and leave three spots open on their mission team for those from other churches on the District to participate. *Each church will receive only one VIM grant per year unless unused funds are available in the last quarter of the year. There are many ways that you can enrich the lives and support the residents of Lydia H. Roper Home in Norfolk. To get involved, contact the Activities Coordinator, Brenda Abourjilie-Willis at 757-622-6979 or email BAbourjilie-Willis@vumh.org.